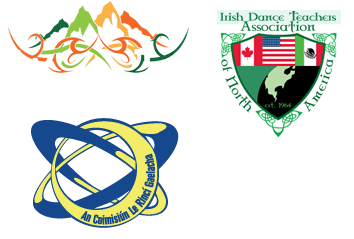 The O’Brien School of Irish Dance offers both recreational and competitive dance programs for children to adults. Registration is open all year for classes in Victoria, Ladner and Duncan. 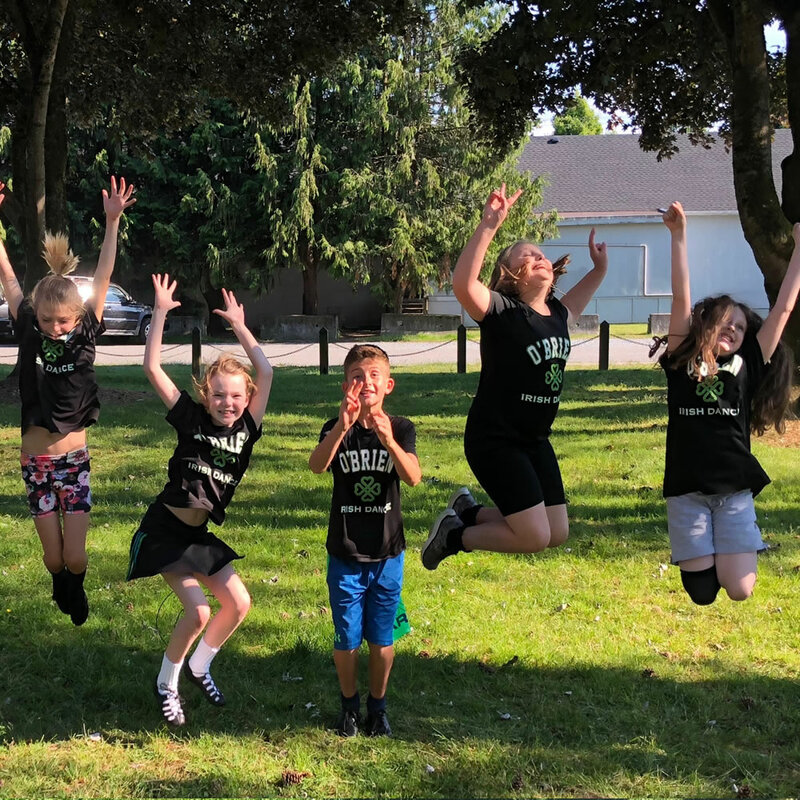 Highly energetic classes with a variety of music; dancers are taught the basics of Irish step dancing and ceili dancing in a fun, enthusiastic environment with qualified instructors. 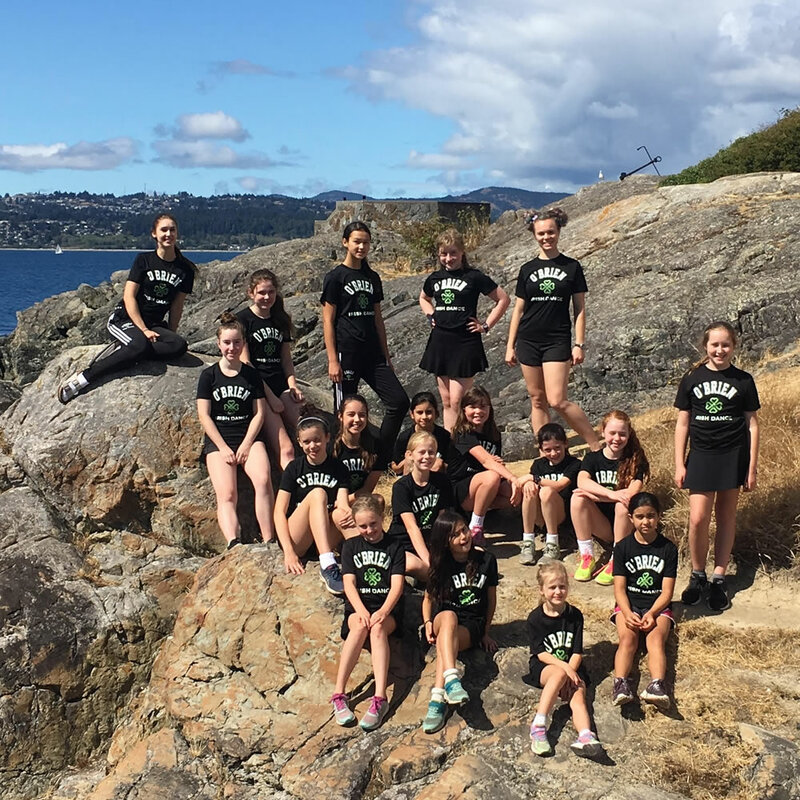 The O’Brien School of Irish Dancing offers both competitive and recreational classes for beginner to advanced dancers in three locations: Victoria B.C, Duncan B.C, and Ladner B.C. See our dancers in their greatest moments from parades to parties, performances to feising. 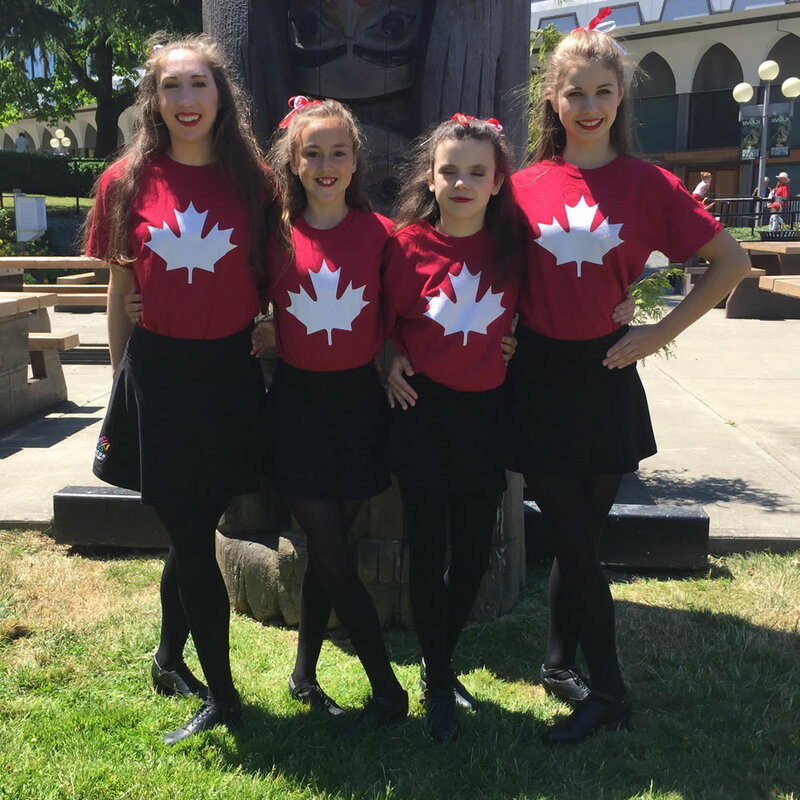 Check out what our dancers are doing both in competition and around the community. We are currently booking performances for the month of March around St.Patrick’s Day!